However, two years later and CM Punk is ready to make his way to the Octagon once more. This may be something to do with the 450,000 pay-per-views generated by Punk -real name Phillip Jack Brooks – which Dana White and Co. will hope can be replicated against Mike Jackson (also 0-1) at UFC 225. So just how much of a chance does Punk have of beating a guy that – like himself – has a pro-MMA record of 0-1? Should he be aiming higher than just a victory in his next bout? 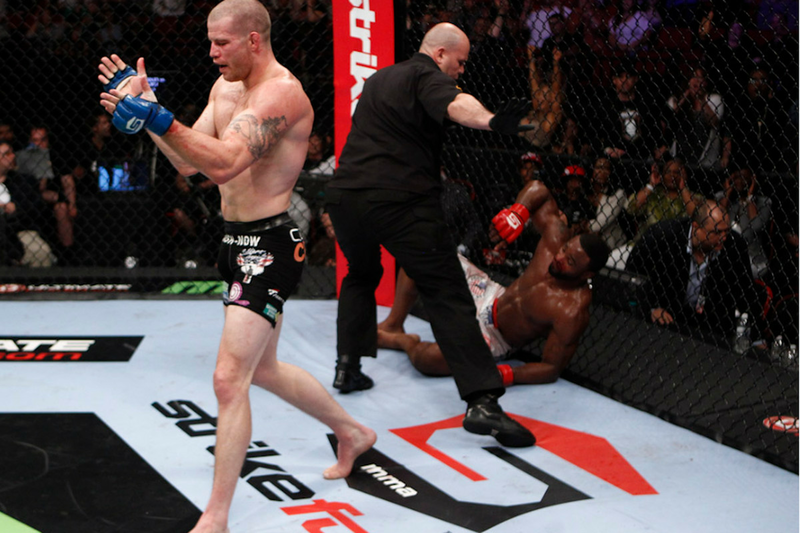 How about setting his sights on the UFC welterweight championship. He can’t do that, surely? The same CM Punk that looked like a rabbit in the headlights on his Octagon debut? A man who reminded many of a drunken Egyptian mummy walking on a treadmill? 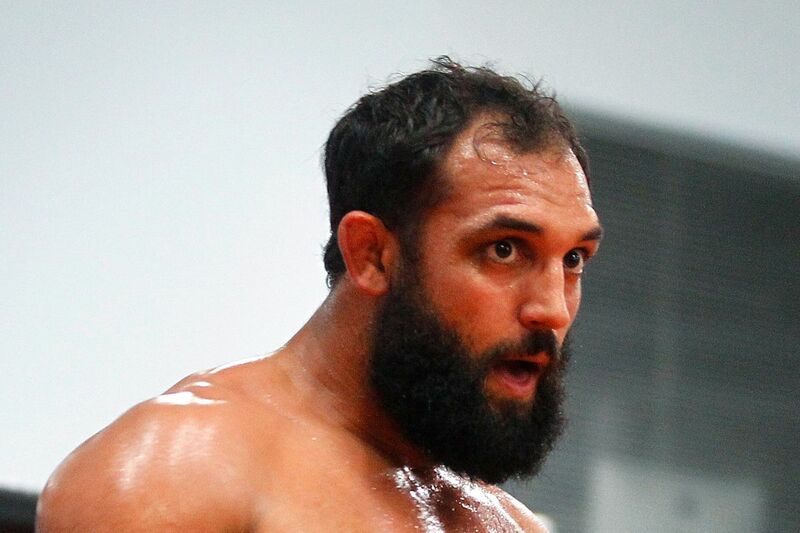 This is definitely the face we would all pull (courtesy of Johnny Hendricks). “News just in,” a startled Ariel Helwani says. “Every single pro welterweight in MMA – that is anyone eligible for the UFC welterweight title – has retired from the weight class, with immediate effect. This means that the one and only welterweight left on the planet, CM Punk, is now the 170-pound champion by default. Imagine this: you’re kicking back with your buddies waiting for the pay-per-view portion of the UFC 225 card to start. Just as you’ve cracked open a cold one, the TV signal goes crazy. A big ball of light explodes in the arena, and much to the surprise of all eyes around the world, the roof completely blows off. Another surefire way Punk can become a UFC champion is if Dana White just goes batshit crazy one day and hands over the belt. McMahon and Punk may have a fraught relationship, right? What if they don’t. 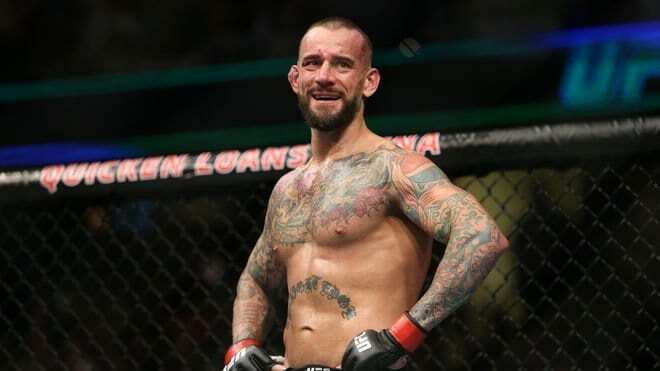 What if Punk was placed within the UFC as a kind of mole-like Leonardo Di Caprio in “The Departed” – to break the promotion down from the inside. Once Punk has done his job, McMahon moves in, buys the UFC and then declares Punk as champion.